What's the White Mountain Direttissima? Well all you have to do is summit all 48 of NH's 4,000-foot peaks in one continuous hike without outside support. Approximately 250 miles of hiking and 100,000 feet of elevation gain and loss entirely on foot with no shuttles or resupplies. Easy right? Not so much. 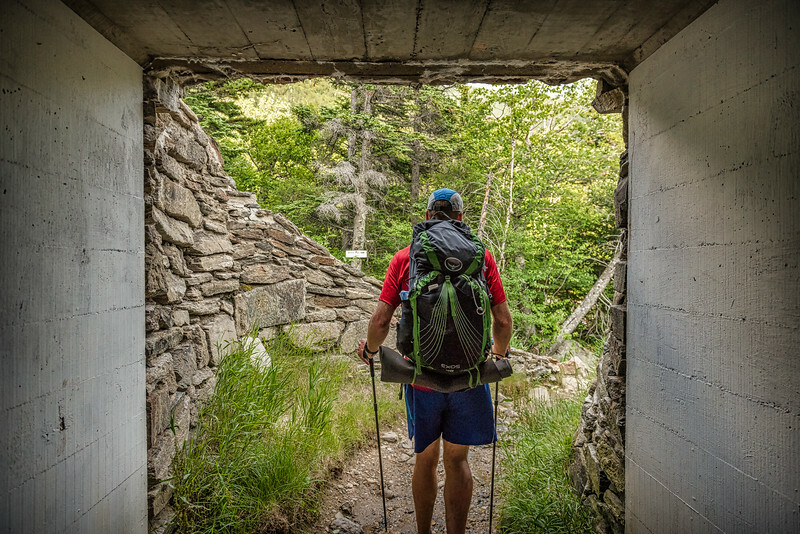 On June 30th, 2016, Andrew Drummond set a new Direttissima record when hiked through the night and arrived at the York Pond trail head to complete the route in 5 days, 23 hours, and 58 minutes. I was lucky enough to catch up with him and make a few images before he bed down for the a nap before and prep for the Carter-Moriahs.